I personally know how powerful a relationship with horses can be, but at times it can be very difficult to explain to others. However, time and time again I have seen the proof of Winston Churchill’s famous quote “There is something about the outside of a horse that is good for the inside of a man”. This story on CNN Turning Points about one woman’s journey to health and healing through the love of her horse is so moving! 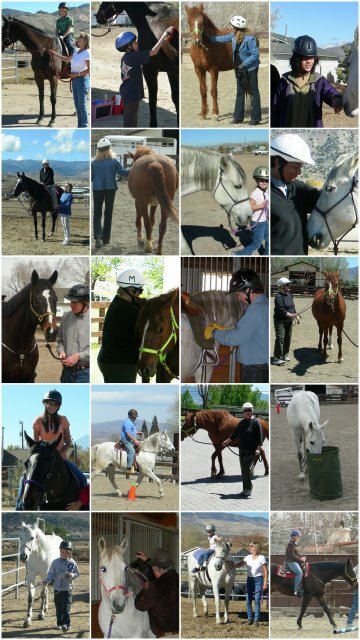 Through work with horses we help our clients address their own issues, from ADHD, depression, anxiety, PTSD and so much more. On their journey they may learn to set safe and appropriate boundaries, how to practice self-soothing and calming skills or how to consider the consequences of the choices they make (among other things). We work with children as young as 4, teens, adults and even seniors and the session is always focused on their specific goals and challenges. If you or someone you know is struggling with social, emotional, behavioral or mental health challenges, give us a call or send us an email. We can schedule a visit to the ranch, show you around, introduce the horses, learn more about what you are dealing with and share how we may be able to help. 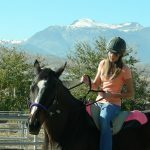 This entry was posted in Addiction, ADHD, Anxiety Disorders, Bipolar, Depression, Eating Disorders, Grief, In my opinion, Mental Health, OCD, ODD, Other challenges, PTSD, Reactive Attachment Disorder, The horses, Uncategorized. Bookmark the permalink.